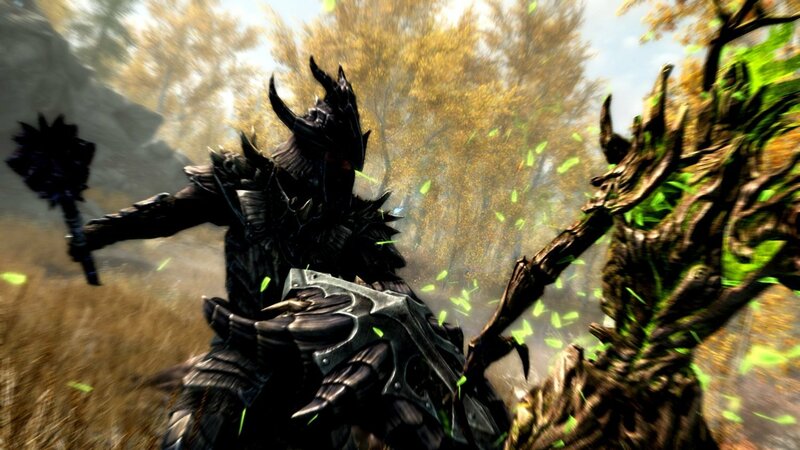 For whatever reason, The Elder Scrolls V: Skyrim remains a point of contention amongst gaming enthusiasts. The “cool” kids of the community would have you believe that Bethesda’s fantasy opus was never good, that it’s “overrated,” et cetera. Bologna. 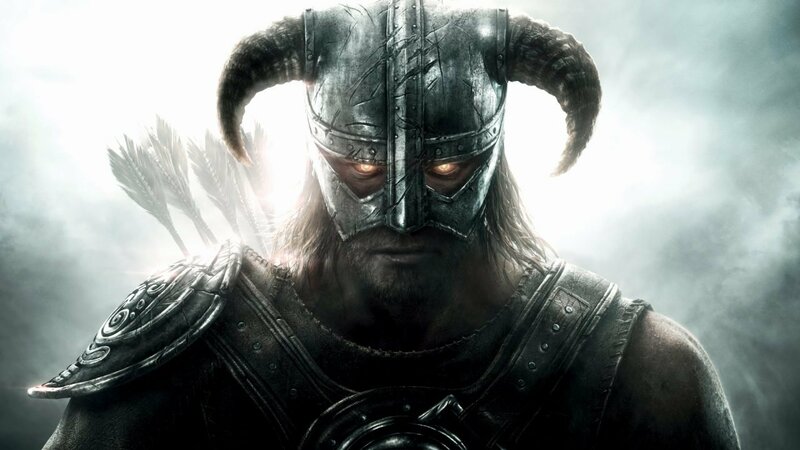 Skyrim, to date, is still one of the most ambitious open-world gaming experiences, and some of the best several dozen hours I’ve spent in a video game. It was a landmark achievement for the medium, and it still is. 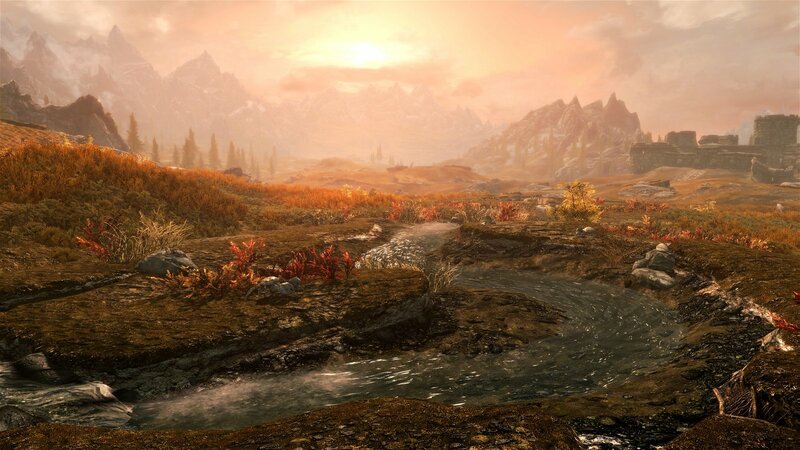 Few games can boast worlds as open as Skyrim, or side quests that are more memorable than entire narratives of other titles. Keeping my adoration for this game in mind, then, it’s easy to see why I’d be excited for a remastered version. The prospect of exploring this wonderful game with a fresh coat of paint was enticing, and getting the PC version for free just sweetened the deal. As it turns out, “free” is about the only way I’d recommend getting this version. Skyrim Special Edition is one of the most egregious rip-offs in recent gaming memory, in my humble opinion. People who don’t get the free upgrade have to shell out 40 American smackers on PC or 60 on console. For what you’re getting, that’s absolutely insane. That’s because what you’re getting is a version of a game that offers minimal graphical enhancements at the sacrifice of the game’s framerate, and in some cases, a version that looks noticeably inferior to the original. An upscaled resolution can’t hide the fact that this new version is a lazy port marketed as a “next-gen experience,” intended to sucker consumers into spending $60 on a game that’s half a decade old. For the sake of comparison, I played both the original and Special Edition on a PC with specs well beyond what the game recommends. Going through the early parts of the game again in the latter was dismaying. The framerate would start to chug for no apparent reason, on top of running slower in general. The textures in some areas look muddier and less defined. The game’s notorious bugginess reared its head much more frequently than the original. All of this is to say that this “special” version runs worse, looks worse in some areas, and acts weirder, which is almost an accomplishment. There are some moments where the graphical upgrades surprised me, sure, but they were few and far between. Running around on an open plain at sunset is slightly more astonishing than it used to be, and the draw distance is notably improved in some areas (snowcapped mountains not flickering, for instance.) Yet when I found myself captivated by the game, I saved, exited, and jumped back into the original. The improvements are marginal, and rarely noticeable. That means the only noticeable thing is how comparatively chuggy the whole thing is compared to the original, and made me more tempted to just keep playing that version. Maybe if you played the original on the 360, and play this version on the PS4, you might get a little more out of it, but I doubt it. The further I got into this “special” edition, the more I was left wanting. I wanted actual anti-aliasing, not the smudgy filters that Bethesda are convinced looks good. I wanted a smooth framerate, not random slowdown and generally slower movement. I wanted a better version of one of my favourite games, only to realize that the original is, in fact, that better version. In truth, I’ll probably play more of that in the coming weeks—revisiting it got me in the mood again. As a critic, my job is to advocate for consumers. In my professional opinion, Bethesda is treating consumers like a collection of gullible rubes. Selective screenshots and video clips, coupled with a refusal to cooperate with some gaming outlets point to a willingness to scam people for what is essentially a worse version of a five-year-old game. Make no mistake—it is a scam. Having the audacity to ask full retail price for this game is egregious at best, scummy at worst, and dishonest all around. Actively trying to prevent advanced word-of-mouth further compounds the problem. Consumers are expected to go into this blindly, maybe spending their game budget for the month, under the pretense of getting a better version of one of their favourite games. That’s wrong. That’s bad business. Consumers aren’t stupid, however. I suspect that once they catch wind of this, there’ll be some sort of backlash, and rightfully so. The Elder Scrolls V: Skyrim – Special Edition isn’t special, and it’s a worse edition than the original. 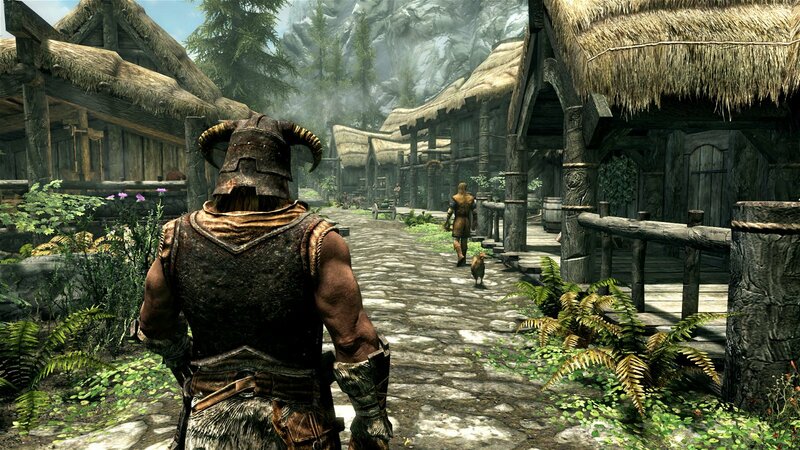 Skyrim is still, to me, a perfect ten, and one of the best gaming experiences I’ve ever had. This new edition, however, is half the game of the original, and at several times the price. Don’t be fooled by this Khajit’s wares. The Elder Scrolls V: Skyrim Special Edition is an attempt to make a quick buck off gullible consumers.